We make it easy to gather and get things done. Full-service set-up for groups and meetings. 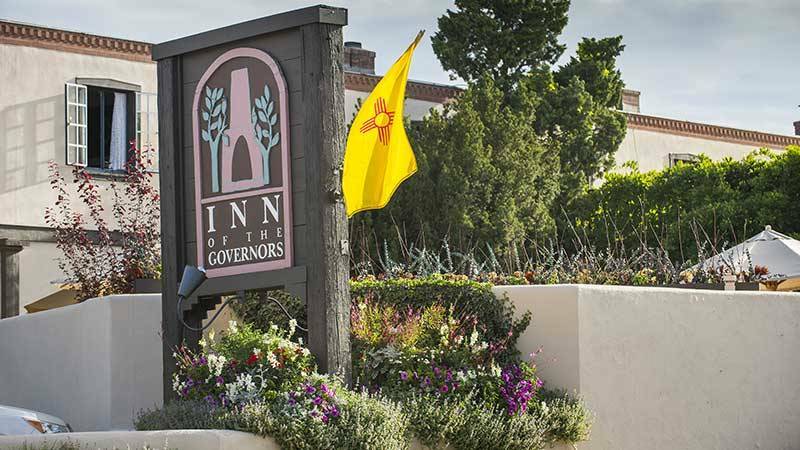 Inn of the Governors' convenient location, attractive southwest style, and attentive staff make us the perfect location for your event. 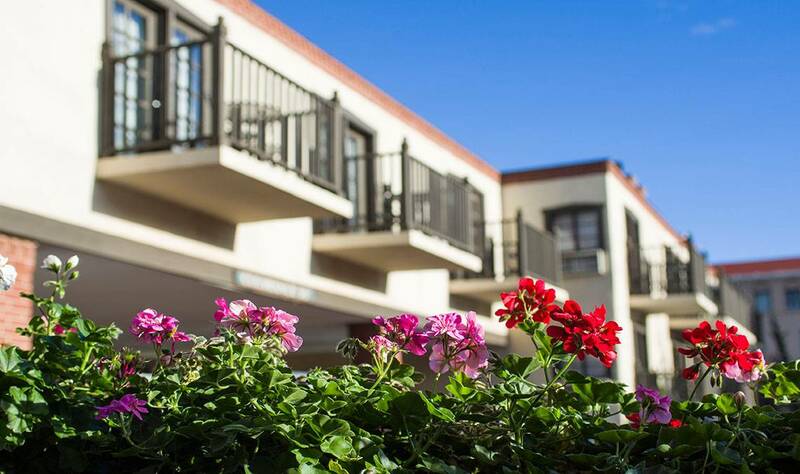 We are a short walk from the plaza and all of the nearby restaurants, galleries, theaters, and local businesses. 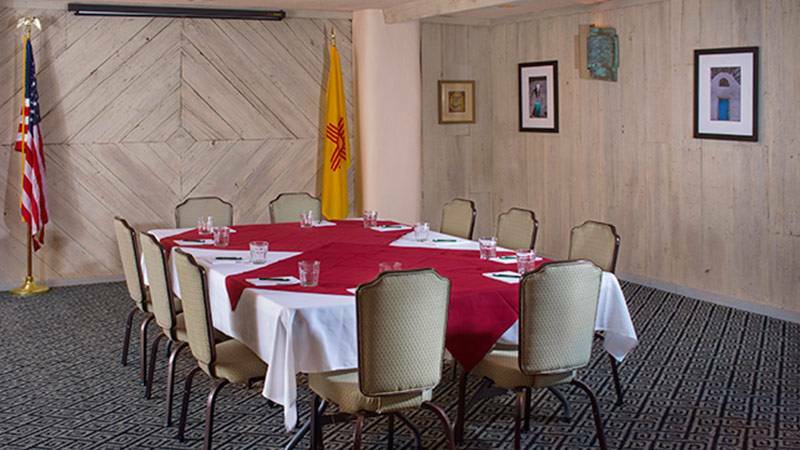 We offer 2 meeting rooms in various shapes and sizes that can accommodate groups ranging from 10 to 75 people. 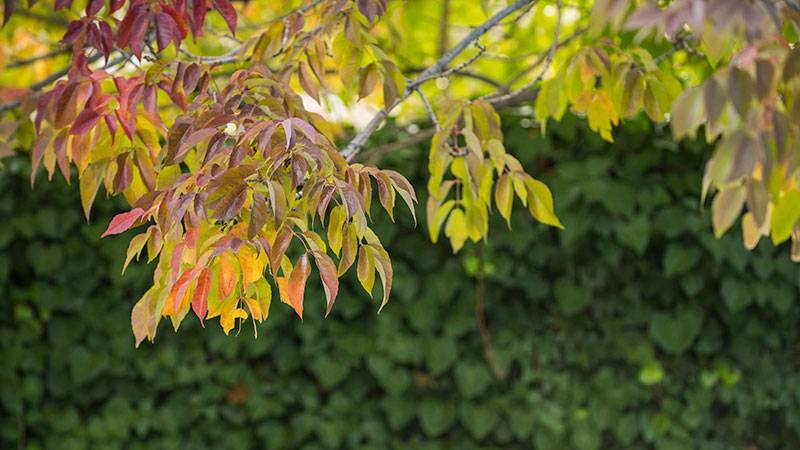 All of our group reservations can be paired with event planning services, meeting room reservations, and catering. 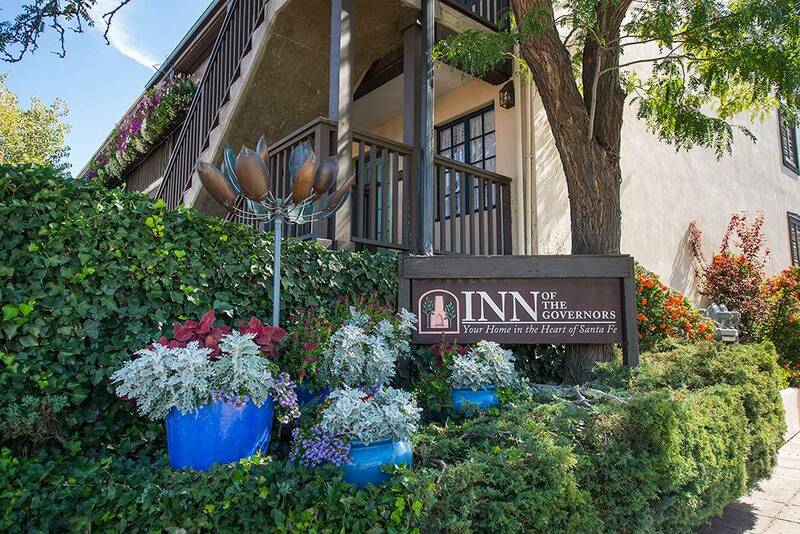 At Inn of the Governors, we offer flexible pricing for group reservations of 10 rooms or more. We work with you to determine the best rate for you and your guests. 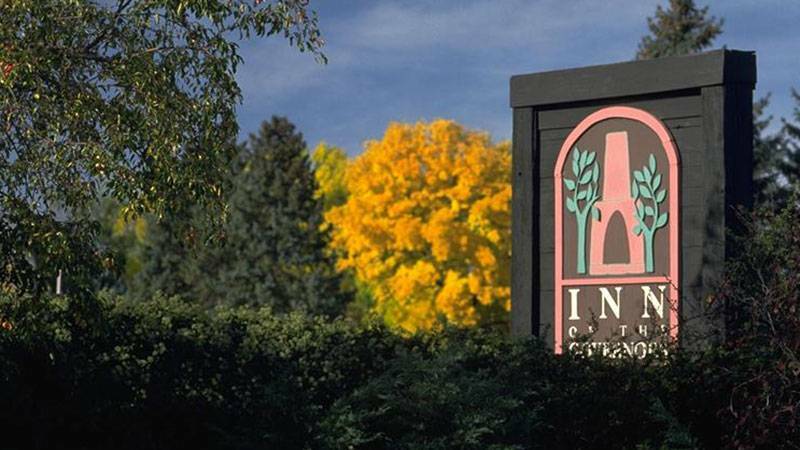 Inn of the Governor’s offers detail-oriented event planning services for in-house events. We will work with you or your personal event planner to manage your event, pick a venue, plan your menu, and set up your space. 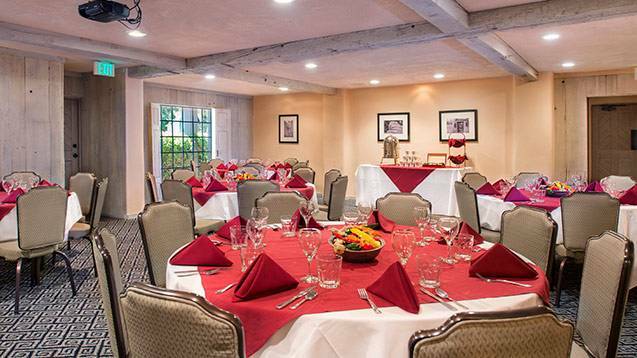 We also offer flexible pricing on group reservations, meeting rooms, and food & beverage service.